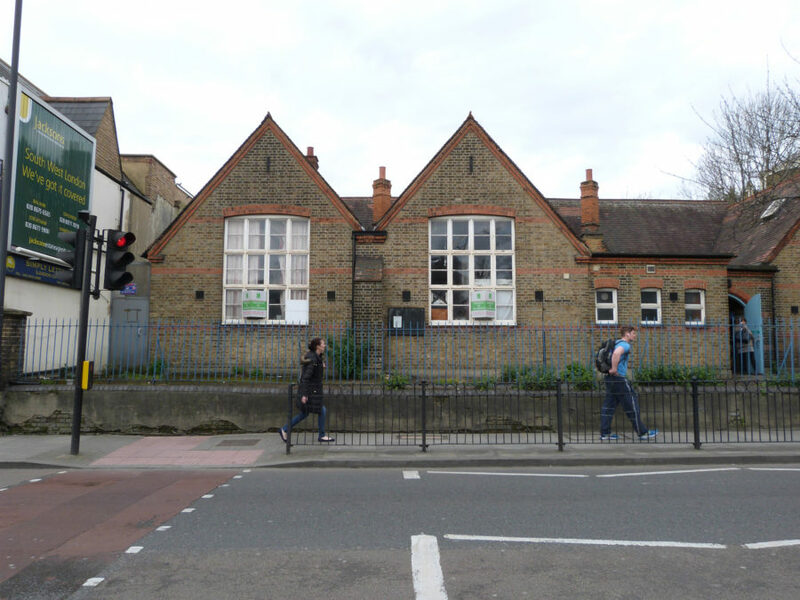 Over the past year we have been on site at Trinity Road with main contractor, Harris Calnan converting an old derelict school building into 9 new apartments for private rental. 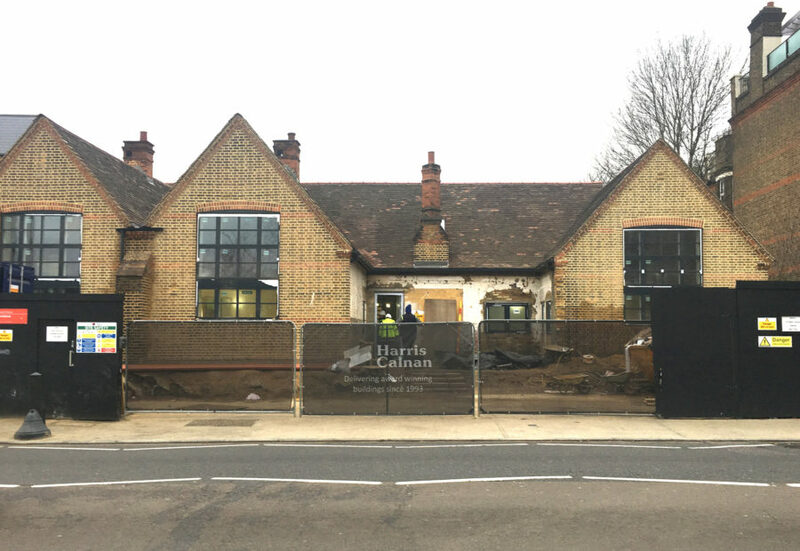 As construction comes to end next month, project architect Hannah from reForm, talks to Harris Calnan about the complexities of working with an existing building and how this influenced the design and construction process. You can find the article ‘Trade Secrets – Back to School’ on Harris Calnan’s blog page.